As the countdown continues toward the draw for the Gold Cup, Bermuda National Head Coach Kyle Lightbourne and Assistant Coach Ray Jones took the time out to talk to www.islandstats.com. 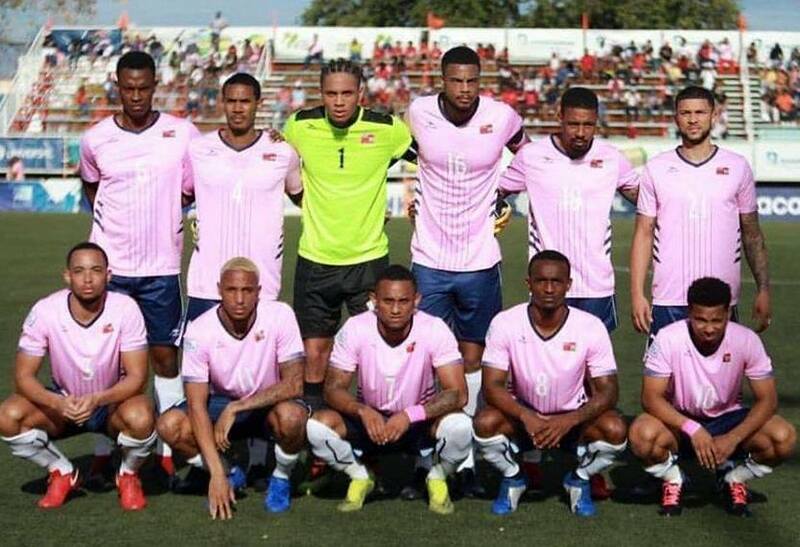 The pair who played together in the Bermuda Youth National team are now working together to see where they help Bermuda Football. In the interview the pair talk about game day preparation routines, training, the Nations League matches and the much more.